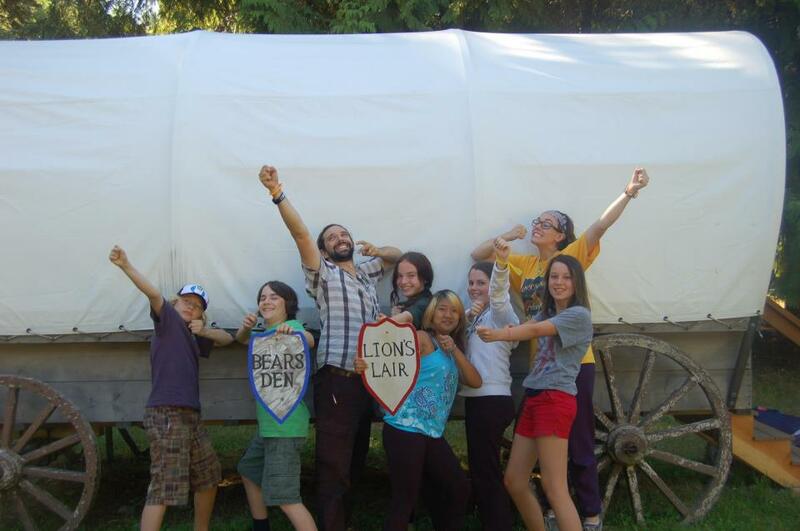 CAMP NARNIA: It's almost Camp time!!! Our 2013 season is less than a month away! Although we are almost full there are still a few spaces left in both sessions. Don't miss this opportunity to have your child take part in a unique summer camp where imagination and adventure thrive! 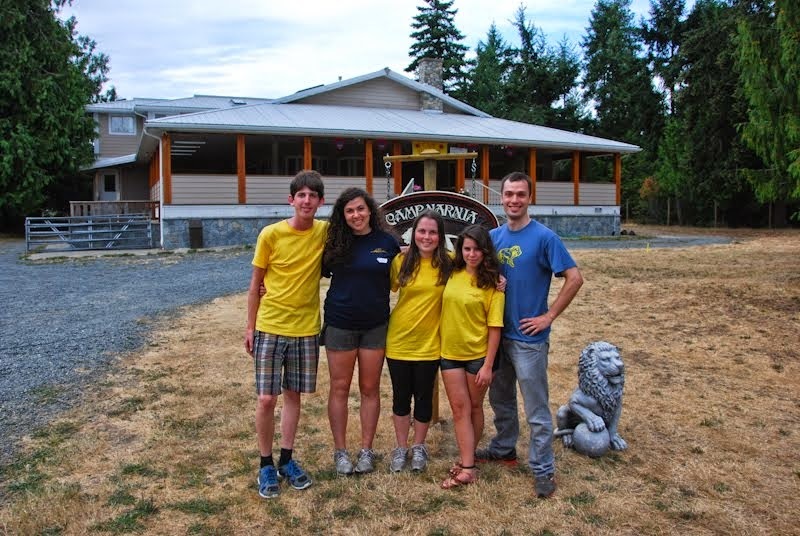 Contact the Camp office by phone (250) 298-9238 or email us at campnarnia@gmail.com for more details.